A 31-year-old Elma man was charged with Menacing 2nd Degree and Criminal Mischief 4th Degree on November 25, 2018 following a domestic incident. 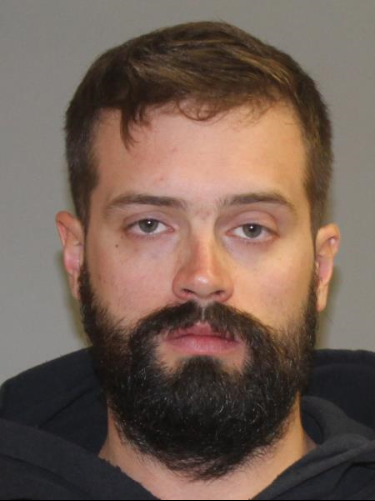 According to New York State Police, officers in the town of Boston arrested Kyle J. Brogcinski of Bullis Rd in the town Elma. Brogcinski is accused of menacing another party with a shotgun and breaking a table during a domestic incident. Brogcinski was taken into custody and processed at SP Elma. He was subsequently arraigned in the town of Elma court where he was released on his own recognizance. Brogcinski is due back in Elma Court on 11/29/18 at 6:30PM.